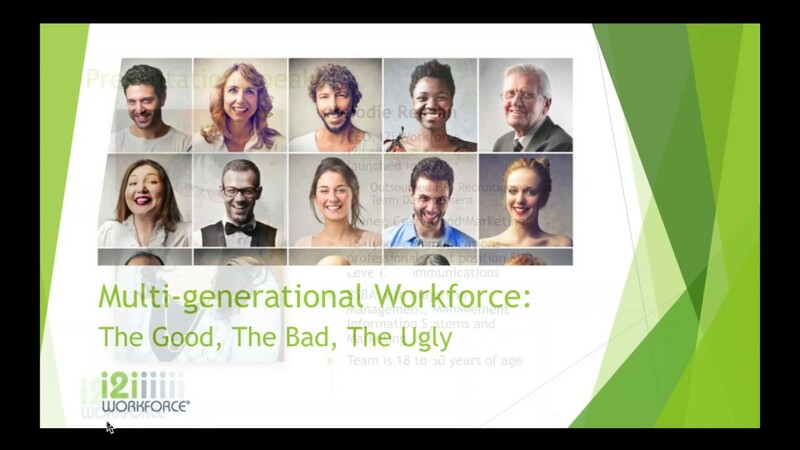 BOSS Webinar: Multi-Generational Workforce: The Good. The Bad. The Ugly. The mixed blessing of the Multi-generational Workforce, once a trending discussion for leadership, is now the fabric of every organization. The implications of a workforce from 16 to 80 years of age ripple throughout the lifecycle of a worker and throughout an organization. Generational differences can cause friction among colleagues and bosses, with their values, communication styles and work habits becoming even more pronounced, and they can take an organization to new heights.The challenge of organizations is how to be successful and, for most, this requires making their workforce successful too. One is not achievable without the other. Join us to learn about the multi-generational workforce, worker engagement and how to create a culture and work environment that enables each worker to bring their brilliance. From frustration to fabulous, make the most of your team! About the different generations and how they relate. 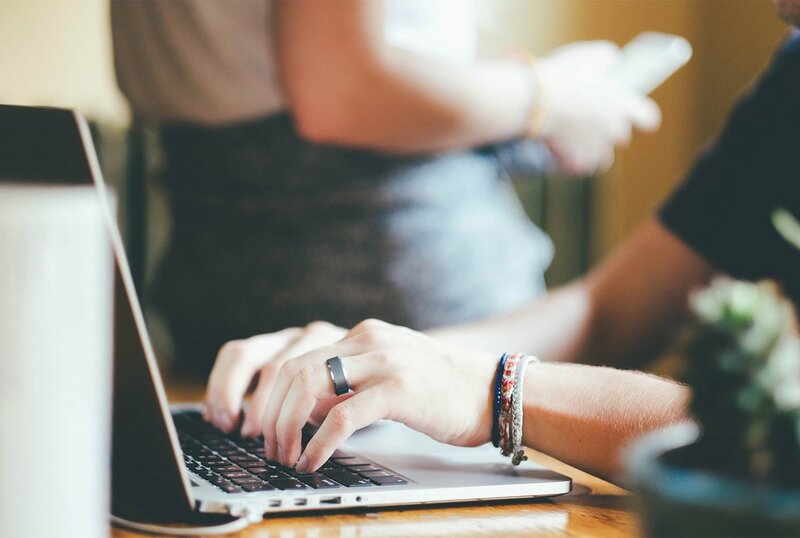 How to achieve a top-performing team. About understanding the generations in the workplace. Presented by Melodie Reagan, CEO i2i Workforce and Owner Crazy Good Marketing.